Hey y’all, I’m not from the South, but watching Reese Witherspoon’s movies makes me feel like I am. 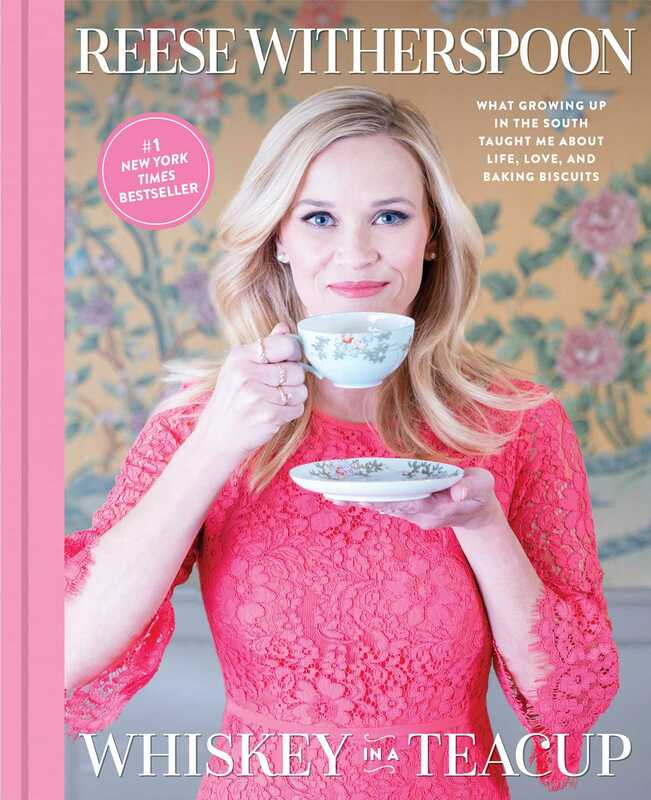 The fabulous actress, bookworm, and all around extraordinary woman Reese Witherspoon has written a memoir with a subtitle that says it all: What Growing Up in the South Taught Me about Life, Love, and Biscuits. She just announced her book tour this week! If you’re a Reese fan and a bookworm like I am, you won’t want to miss this tour! I’m already screaming with excitement and can’t wait to get my ticket (I’ll be the one trying not to fangirl and pass out in the audience). Each ticket for the tour includes a copy of her book, Whiskey in a Teacup. Presales will run from today through July 12th and general public tickets will go on sale starting July 13th. The eight-city tour kicks off in New York City on Monday, September 17th, right before her book publishes. Check out the full tour schedule here and get your tickets now! Academy Award–winning actress, producer, and entrepreneur Reese Witherspoon invites you into her world, where she infuses the southern style, parties, and traditions she loves with contemporary flair and charm. Her grandmother Dorothea always said that a combination of beauty and strength made southern women “whiskey in a teacup.” Reese’s southern heritage informs her whole life, and she loves sharing the joys of southern living with practically everyone she meets. It’s easy to bring a little bit of Reese’s world into your home, no matter where you live. After all, there’s a southern side to every place in the world, right?